Now that internet is getting better day by day, it has set you free of carrying important data on a physical drive. This is the time when you don’t have to worry about losing a flash drive with confidential data on it. With the best online backup services, you can access your data right from the cloud storage at any location. Although, there are myriads of online cloud backup services available. However, only a few meet the standard requirements of impeccable security and accessibility. Today, we’ve got a list of 10 best online cloud backup storage and services that are tried and tested. What is Cloud storage service? An online cloud backup and storage is a service provided by an organization to its customers, where they can safely keep their data on servers to access it later anytime and everywhere through internet. The online cloud storage is based on a utility storage model, which offer flexible pay as you go pricing and scalability. Although, there are many free cloud storage services. However, experts recommend paid storage when your major concern is data security as the free business models may not be answerable if your data is compromised. 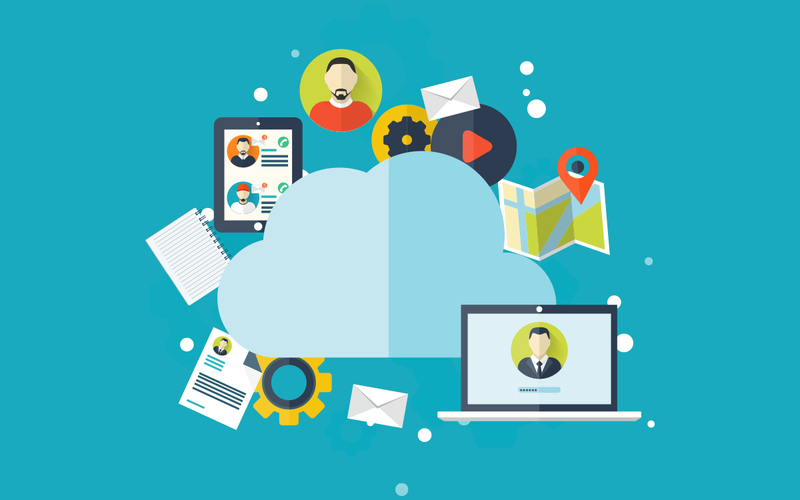 What are the best cloud storage services available? Right Backup is an authentic online cloud backup and storage service that sets you free of carrying your data physically. The tool is free to download providing you space to store photos, videos and more to cherish the moments even after years. Right Backup also makes sure that you don’t have to look forward to free up disc space. With Right Backup, you can always access your data by logging in to your account. One of the best things about this tool is the automatic backup feature that backs up your data every 12 hour. However, you can opt out of this feature easily from the Settings. Right Backup offers impenetrable security for the data that you upload to your icloud account. It uses SSL encryption to transfer your files to the cloud server. This way, your data can be safely stored and only be accessible by those whom you would like to. 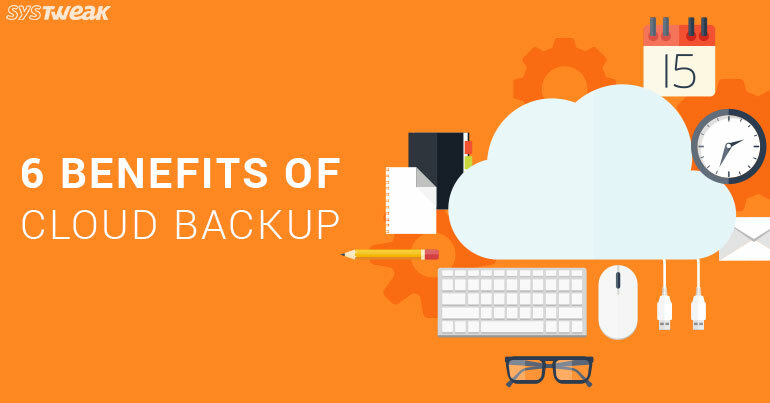 Unlike most of the cloud services, Right Backup doesn’t charge you for a signup, which makes it amongst the best online storage tools. Moreover, you’re provided with a whopping 100MB of free space with offered security on your cloud account to get started, making it the best personal cloud storage. Once you have transferred your files to your cloud account, Right Backup makes it easy for you to share files with friends. With its prominent security, the tool makes sure that the files are shared only with those whom you share it with. 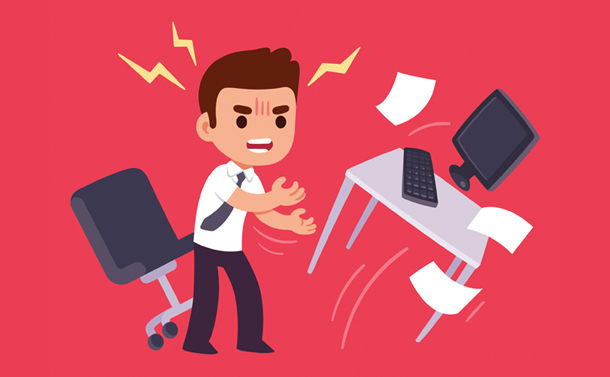 One of the best things about Right Backup is its ability to auto backup that sets you free of uploading important files. Once you’ve set the feature up, you wouldn’t have to worry of loading your data to the cloud server as it automatically backs up the data. However, you can easily opt out of auto backup from the settings. If you wish to access your cloud account over multiple devices with different platforms like Windows, Mac, iOS, Android etc, Right Backup got it covered for you. With this tool, you’re allowed to access your cloud account and download or upload data with just one account. pCloud is another great option when you’re looking any data backup service that lets you save and share your important files. pCloud offers you to go with either annual or lifetime plans with a maximum of 2TB storage space. The tool offers auto backup from your Camera Roll and also provides you with certain offline accesses. As far as the security is concerned, pCloud offers TLS/SSL channel protection with 256-bit AES encryption of files, making it impossible from unauthorized accesses. While pCloud has a wide range of features to offer, it also comes with an inbuilt video and audio players. Also, you can use its File Management tool that lets you recover and upload data. In case, the offered protection seems insufficient towards your data, pCloud offers you to add extra layer of encryption to make the security impeccable. If you’re a little tight at budget, Sync.com has got your back. This amazing cloud service offers a whopping 5GB of storage for free upon signup. If 5GB isn’t enough, you can plan to upgrade to its 1TB to 10TB storage space, which have different tariffs based on personal and business usage. Once you’ve subscribed for a paid tariff, Sync.com offers a wide range of features that include unlimited sharing, priority support, unlimited file recovery and history etc. You can access the cloud account from any platform and go for a desktop based app for quick access. HiDrive is another best cloud backup service that offers free signup with a benefit of 5GB storage space for free. Like other cloud services, HiDrive also provides you with an on the go data access from anywhere. With HiDrive, you can use its cloud service as a conventional hard drive (SMB) and transfer large files (FTP). One of the best features of HiDrive is its feature that allows third person to upload data on one of the designated folders. 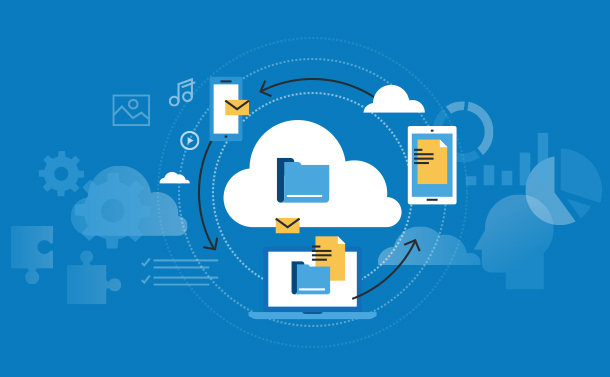 HiDrive also lets you share data directly from the cloud server to your friends or at work without much efforts.Also, you’re allowed to save emails and their attachments to your cloud and never lose them. In short, HiDrive stands first in counting the best cloud services for data backup and protection. When data security is what you’re looking for, Tresorit is made for you. The tool is one of the most secure cloud storage ones that provides you with an end to end encryption while transmitting and syncing the data. Tresorit is said to be one of the most ultra-secured places in the cloud that offers to store, share and access your data without any loopholes. You can access Tresorit through various platforms like Windows, Mac, Android, iOS or even the browser based interface. Tresorit, being a Swiss company, is subject to Swiss jurisdiction, which is popular for its data neutrality and data protection. The data centers of this cloud service are based in Europe and constantly guarded. To ensure the safety, Tresorit encrypted every data on your device using AES 256 bit algorithm before you transmit it to the cloud. IDrive is one of the best cloud services available that offers online data backup for your precious piece of work. With IDrive, you can take backup of more than one device within one login. IDrive also features real time data syncing across all the devices that lets you access any data at any time. One of the major benefits of IDrive is the IDrive Express, which is one of its kind feature that lets you protect your data through a physical storage shipment. This way, you can get your large files backed up without using the bandwidth in less than a week. Also, IDrive offers you to take a Disk Image Backup including the OS and the programs settings. Overall, IDrive takes care of everything related to your data and computer. While discussing the best online cloud services, SpiderOak needs no introduction. The SpiderOak features different cloud storage services based on personal and business usage. You can keep your data secured over the cloud by syncing it across all the devices. The SpiderOak One Backup not only provides a safe home for your data, it also takes care of the point in time delivery of the same providing fastest cloud storage.You can get your account signed up for Free that goes for a good 21 days. Later, you can choose any plan ranging from $5/month based on your requirement and usage. Carbonite is amongst dedicated data backup services that is designed to help personal and business data backup. The service offers a wide range of features that are capable of storing your data. From backing up your family photos to your confidential business trade secrets, Carbonite has been one of the most trusted cloud backup services available. Carbonite helps you access the data that you backup to the cloud server even at odd times like ransomware attacks and system crash. The website ensures impenetrable data security though a real time protection of your stored data. You can choose to get Carbonite service for one or more devices. The monthly tariff for Carbonite starts from $6 that is billed annually. Backblaze stands first in queue when you are looking for an easy to use and cost effective online cloud storage service. The tool offers personal and business data backup that helps you access your data anywhere and anytime. The tool offers an easy transfer of data with the SSL security. Also, the native software for Windows and Mac removes Java dependency, which is responsible for 91% of security attacks, as they say. With Backblaze Unlimited Backup plan, you can choose to have your files either downloaded as zip or you can get it delivered at your home in a flash drive of upto 128GB by paying $99 or get an external hard drive of upto 4TB by paying $189. This way, you may consider it to provide you with an unlimited cloud storage. Moreover, you are allowed to access your data over multiple platforms like iPhone, iPad, Android etc. As the name suggests, Crashplan is amongst the best online cloud storage services that offers data backup. Although, Crashplan is dedicatedly designed to suffice business needs, which makes it the one of the best cloud storage for business uses. However, if you are dealing with high prioritized personal data, you may consider signing up for Crashplan. Crashplan offers a range of benefits for business user to help them relax about the data. The tool provides an intelligent backup system that makes it easy to go back to previous versions of your files by data. Also, you can restore your data through the app or the browser without paying a penny. As far as the security is concerned, Crashplan uses a 256-bit AES data encryption. How Cloud Storage is different than Cloud Computing? While the term ‘Cloud’ is gaining its pace, there has been a confusion between Cloud Storage and Cloud Computing. To understand the difference, you must know that a Cloud Storage is a service provided by many organizations, where you can store your data to an external server with an intention to use it later at anytime or at an odd situation where you may have lost it. Cloud Computing, on the other hand, is a way of working on to complete a specific work or project. In Cloud Computing, the data is present on cloud servers, from where the engineers or employees can access it to process it further and do the meaningful. Taking everything into account, it is important that you choose your cloud service provider carefully. Experts suggest to go with the best online backup service that possesses necessary legal and security certificates. Once you’ve got everything sent to your cloud storage, you can set your computer free of any confidential information that you don’t wish to lose. In case you wish to share some important tips and tricks related to cloud storage, do let us know in the comments below.